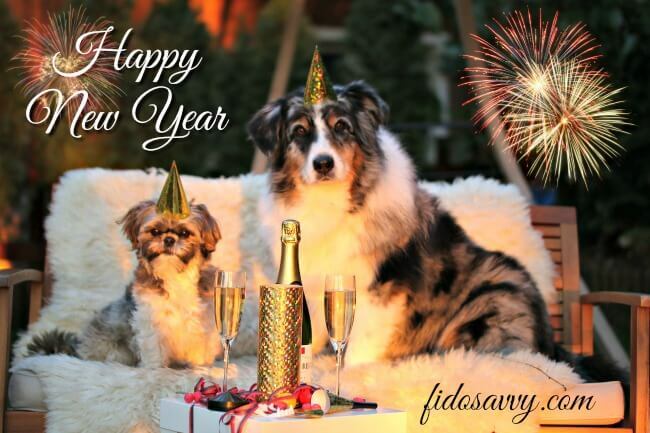 Dog care takes time and effort for sure, but looking after your pooch should be fun too. 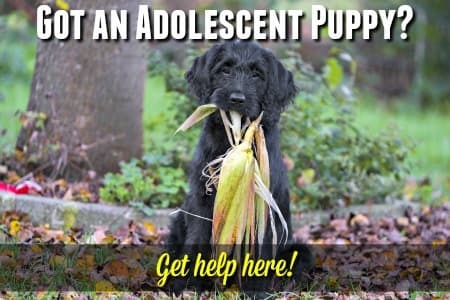 Whether your four-legged furball is a puppy, adolescent, adult or senior dog, all the tips, advice and information you need to keep him happy and healthy are right here. 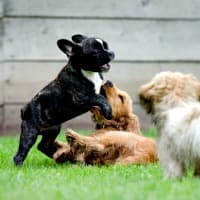 Is caring for your puppy or dog challenging? Worrying? Frustrating? All of the above? 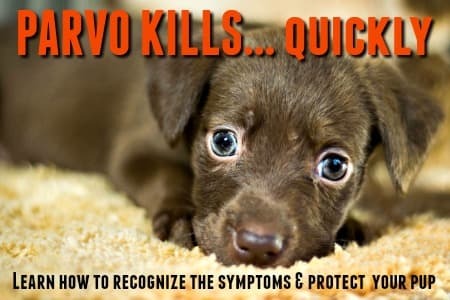 Do you have questions about his health, behavior or diet? 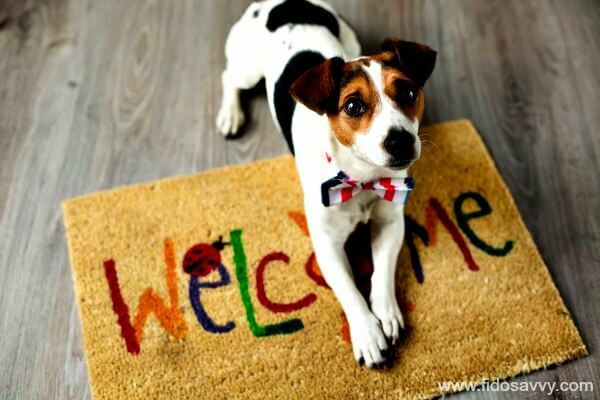 Need help with housebreaking, training or socializing your furry best-friend? 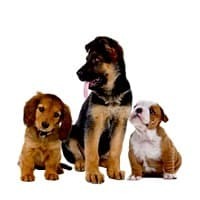 My website is over-flowing with practical, straightforward puppy and dog care tips which will make caring for your dog easier and less stressful. That lets you focus on enjoying the precious and unique relationship that only a dog and their person can share... it's one of the best feelings in the world! So come on in, poke around, check out a few of the hundreds of info-packed pages on my site and find the answers you're looking for. I'm so happy to have you here and hope you enjoy your visit. 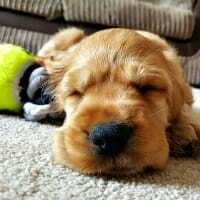 Puppies are irresistible, and those early months with your little furball are precious and magical. But they pass surprisingly quickly.... and before you know it Fido will be all grown up. 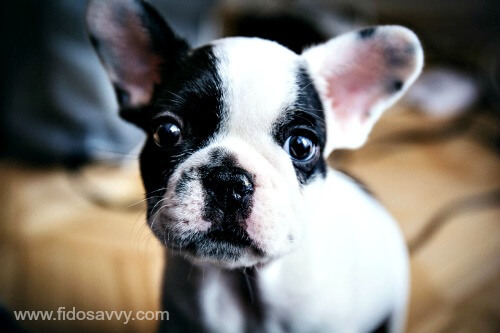 Over the years (ahem, okay, decades) I've learned a few things about caring for puppies - sometimes the hard way - through experience and a lot of practice. But I can help you skip that part of the learning curve! Taking care of an adult dog isn't as labor-intensive as raising a puppy, but there are still a lot of hats you need to wear. Nutritionist, health worker, trainer, groomer... are all important roles for you to play. These articles can help you keep on top of it all. 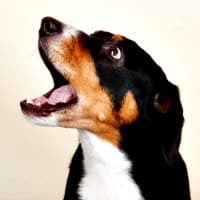 The above articles are a great jumping off point for many of the most popular puppy care and dog care topics but there's tons more stuff you need (or want) to know. Want to know which dog treats are best for your pooch, what toys can stand up to your power-chewer or which grooming aids are worth buying? 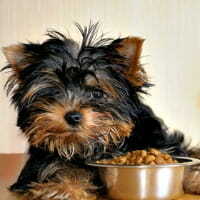 The answers to these and a whole lot more dog care product questions are right here on my site. 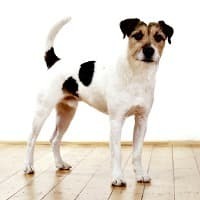 I've done the research, reviewing, and in many cases testing, for you... all you need to do if pick what fits your dog and situation best. 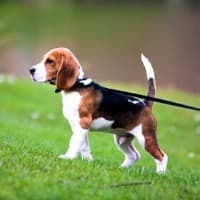 This website gets a LOT of visitors, puppy and dog owners (and owners-to-be) from around the world. I enjoy hearing from my site's visitors and appreciate any comments, suggestions and input you all may have. 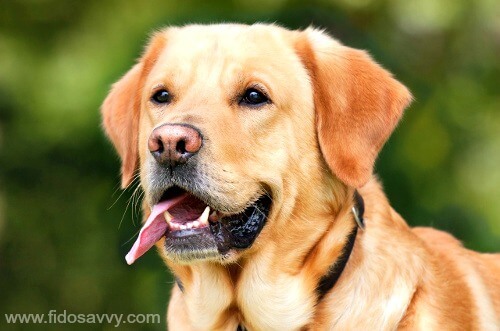 I work hard to make sure I'm providing the very best, most up-to-date, accurate and tried-and-tested tips, information and advice and it's always great to hear that I've been able to help other dog lovers! Thank you, thank you, thank you to everyone who takes the time to get in touch with me in this way. It is SO appreciated. I hope that you find my site as useful and enjoyable as thousands of other visitors do every day.... I'm so happy you are here with me! Keeping up to date with all the latest news, submissions, photos and articles on my site (and there are lots!) 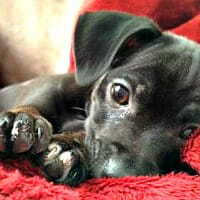 is easy when you check out my Dog Care Blog..... you can also find the most up-to-date changes in the 'Recent Articles' block. When you subscribe to my RSS feed (small yellow square, top right hand corner of 'Recent Articles' block) you'll get regular updates right to your PC or laptop! Please feel free to share/pin/tweet/ from this site. You'll find the social media buttons 'sticking' to the left margin of every page, but I've also added them just below to make it super-easy to find me. 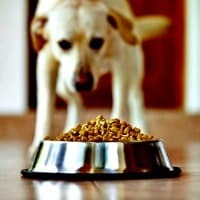 Find the best organic dog foods to keep your dog healthy and happy. Only wholesome, healthy ingredients and premium brands. 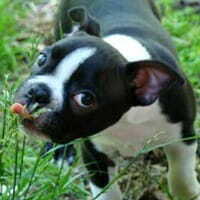 Puppy Weight Chart examples for puppies of all breed sizes and categories. Estimate how big Fido will grow to be here! I'm so happy that you've found my website and I hope you enjoy your visit.. and come back often. If you'd like to know more about the person behind this site, come over and meet me on my About Me page. I love to hear feedback from my site's visitors... so why not join in and have your say about what you just read. Simply use the Facebook comments feature below to share your views, comments, ask a question, or just to say 'hi'.